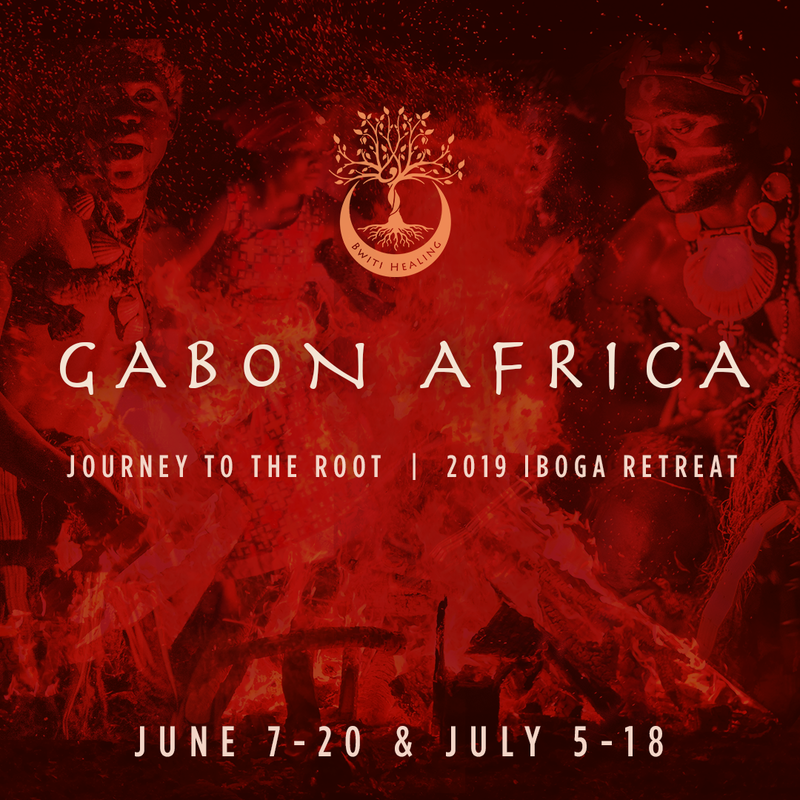 It is a traditional cultural path and spiritual discipline that has been practiced by many tribes indigenous to equatorial Central West Africa for thousands of years. 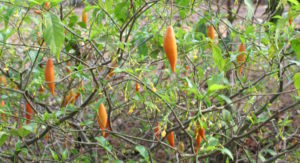 A powerful plant medicine for mind, body, spirit healing and integration. Authentic traditional Bwiti healing and aftercare services to assist people in finding deep rapid healing, self awareness, truth and spiritual discovery. 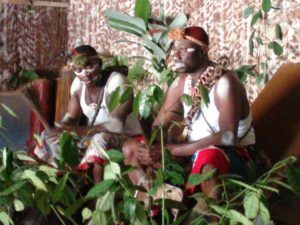 In strict accordance with Tribal protocols our practitioners are guided, trained, given tools, protections and blessings by Moughenda Mikala, Nima (high shaman) of the Missoko Bwiti and are authorized to conduct Traditional Indigenous Ceremonies. Each of our practitioners passes through Initiations, Rites of Passage, rituals and levels of training to be considered ready to perform traditional healing ceremonies. All our ceremonies are conducted traditionally with medical supervision. We offer healing retreats and services internationally where our practice and sacrament are accepted. 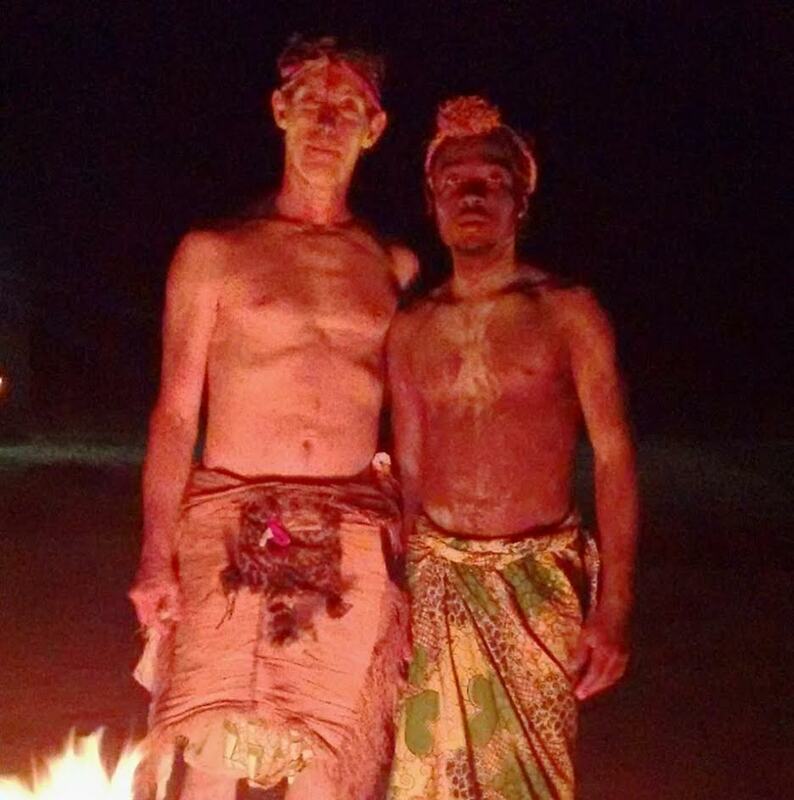 Let Healer Michael DancingEagle and 10th Generation Bwiti Shaman Moughenda guide you through a traditional Bwiti Initiation with the rest of the Bwiti Healing Team. Heal yourself body mind and spirit to connect with your True Self and get to the TRUTH of who you are. 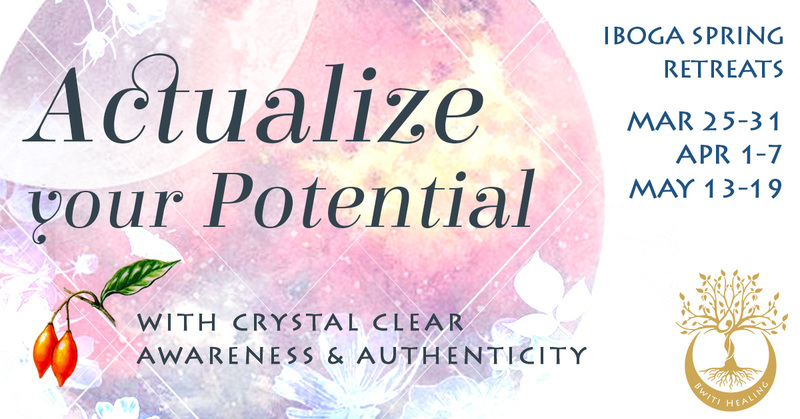 Be submerged into this rich culture to fully integrate the teachings that will set you free into total Self Mastery.